Municipally owned Kyiv Metro subway posted net profit at UAH 76.1 million in 2016 against UAH 119 million in net loss in 2015, according to its response to UNIAN's request. 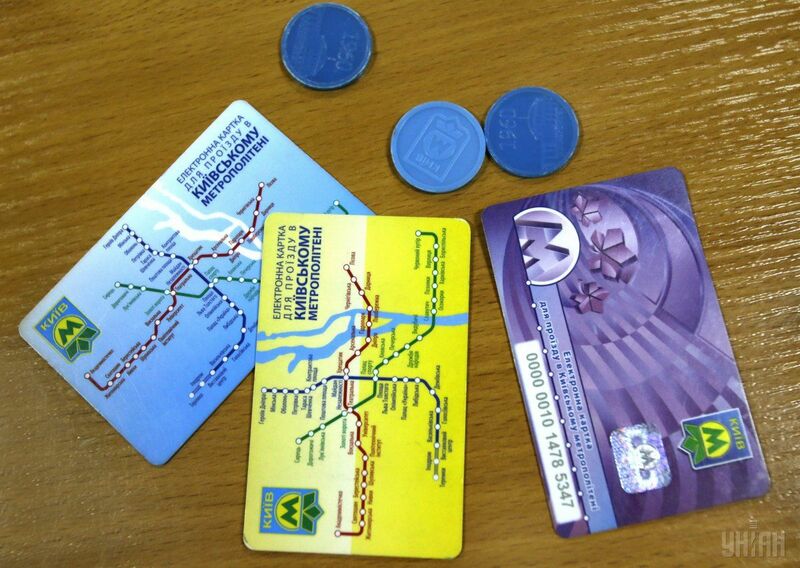 In particular, Kyiv Metro's revenue grew by 15.2% in 2016, to UAH 2.09 billion from UAH 1.81 billion in 2015. At the same time, its expenses in 2016 amounted to UAH 2.01 billion, which was 4.2% up from 2015. As UNIAN reported earlier, Kyiv Metro reduced net loss by 78.7% in 2015, to UAH 119 million, from UAH 564.2 million in 2014. In 2015, Kyiv Metro transported more than 485 million passengers, which was 18.2 million down from 2014. Read alsoWi-Fi coverage expands on Kyiv subwayMunicipally owned Kyiv Metro subway posted net profit at UAH 76.1 million in 2016 against UAH 119 million in net loss in 2015, according to its response to UNIAN's request.